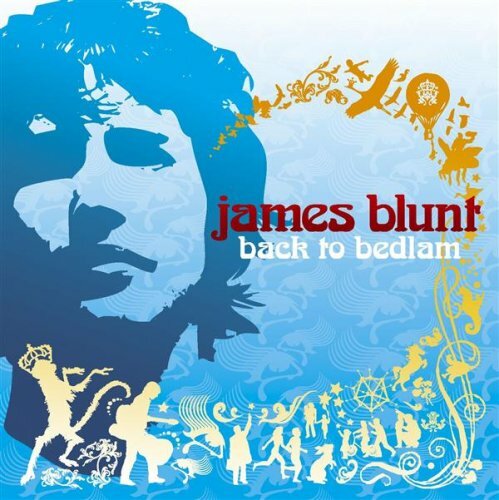 The first image on the page is for James Blunt - You're Beautiful, followed by the original. Also check out the most recent parody covers submitted to the site. I think Jay-Z means literally "Blunts" as in James Blunt. . .is not cool--I could be mistaken, but that's how I read it. Did you write a parody called your hysterical. If not, can I write it for you. No I have not Cody, plan on making own soon ...but as of right now..I'm pretty busy! Okay..what the heck...like I said I'm really busy so the song is all yours...good luck!